1. The Fred Hall Show at the Long Beach Convention Center is the place to be this week. This is the largest collection of all things fishing you will ever see. The show is ongoing through Sunday and has long hours each. 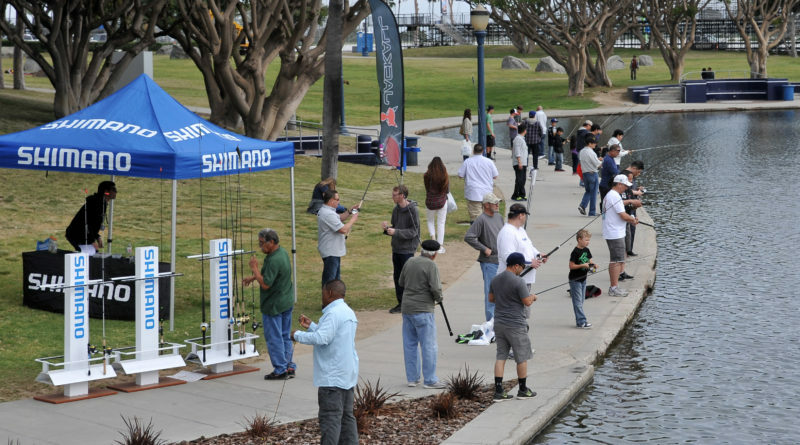 There are nearly 1,000 booths with everything from the latest fishing products to fishing destinations around the world, 400 seminars (plus or minus), and acres of boats, from kayaks to yachts, with a strong emphasis on fishing craft. For information go to fredhall.com. 2. The “early” trout season opener in part of Inyo County is this Saturday (March 4). All waters south of (and including) Independence Creek and west of Highway 395 will be openen to fish, and the DFW is planting many of these waters heavily for the event. Waters planted include Cottonwood Creek, Diaz Lake, Georges Creek, Independence Creek, Lone Pine Creek, the Owens River (below Tinnemaha), Shepherd Creek, Symmes Creek and Tuttle Creek. Anglers should check the regulations to be sure of open areas. 3. 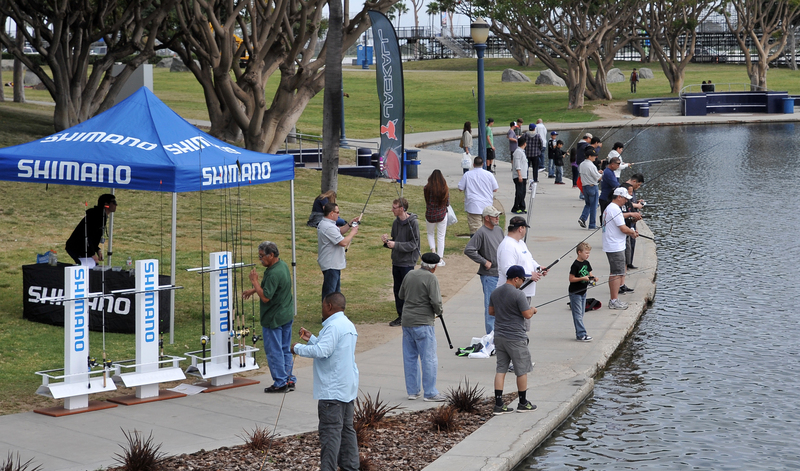 Bass bites are starting to kick into a spring time mode all over Southern California, especially at lower elevations. One of the top bets is Lower Otay Reservoir in San Diego County. Anglers averaged nearly over four bass per rod this past week, and the bulk of the bite was in less than 10 feet of water in a major pre-spawn movement. For more information on the bite, call the concession at 619-397-5212.